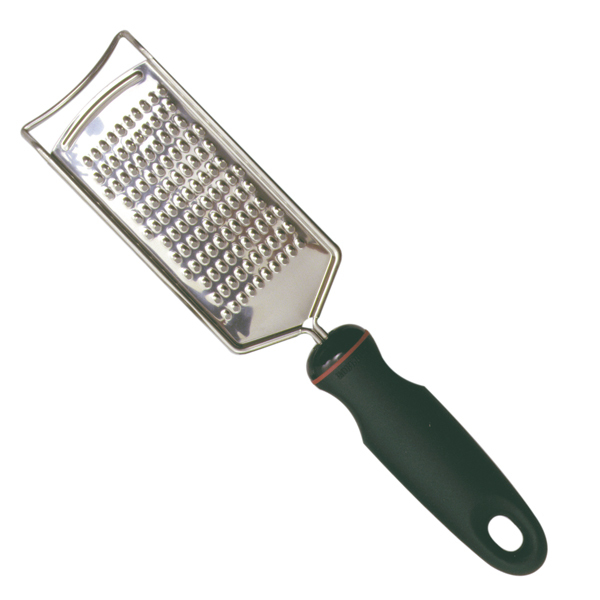 This stainless steel, fine surface grater is a kitchen essential and great for canning. 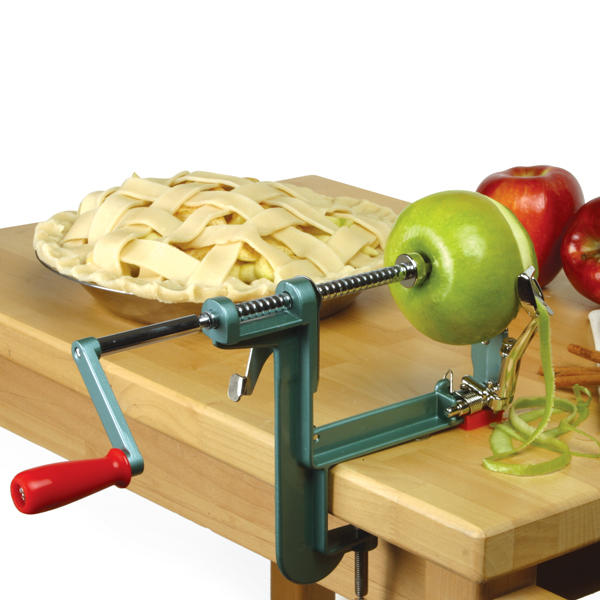 The grater features an oversized, soft handle which will allow you to use the grater without hand fatigue. Measures 10.25 inches (26 cm).